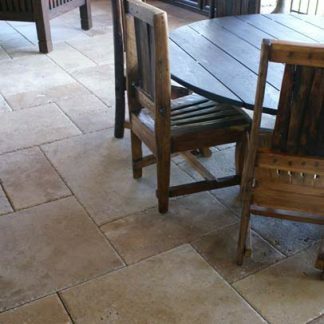 A member of the limestone family, travertine is normally found as deposits created by geothermal springs, with minerals (and the impurities that give them colour) brought up from deep below the ground. 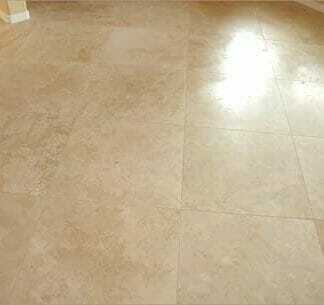 As they settle over the millennia they form this hardwearing and attractive rock, popular for many hundreds of years in sites across Europe where travertine was traditionally found and quarried. 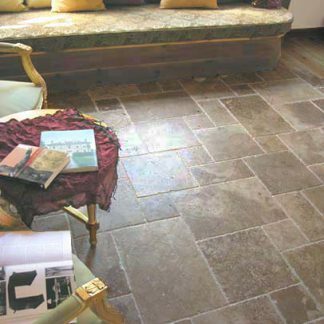 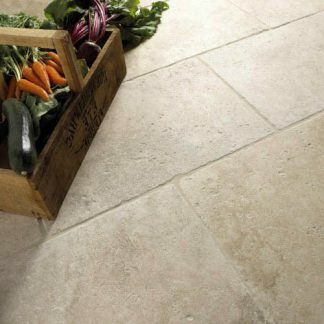 We source the highest quality stone for our travertine tiles, carefully selecting from trusted quarries in Italy, Turkey and across the world, offering a wide range of colours that include Light Ivory, Medium Light and Walnut Noce. 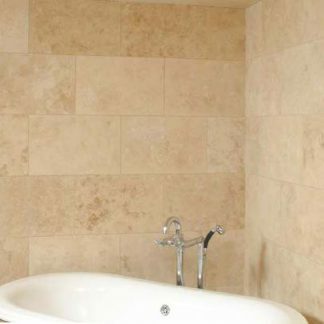 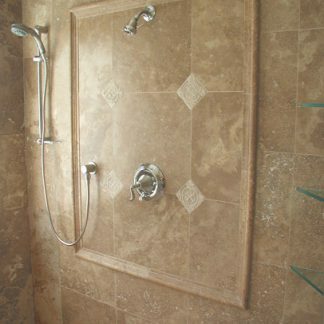 This variety of shades makes travertine tiles an ideal complement to any room in your home, and we offer our tiles with a range of finishes that can be used to great effect. 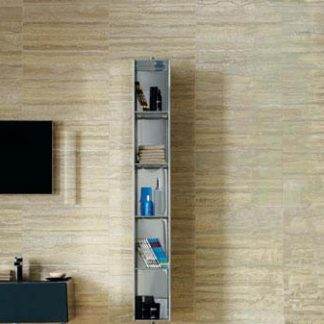 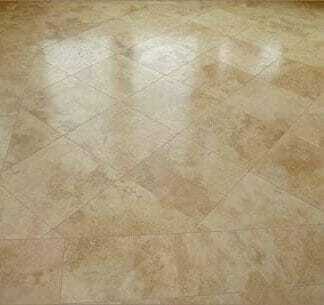 Choose from Honed, Polished, Tumbled or Brushed finishes – as well as organic looking chipped edge, and Opus Pattern. 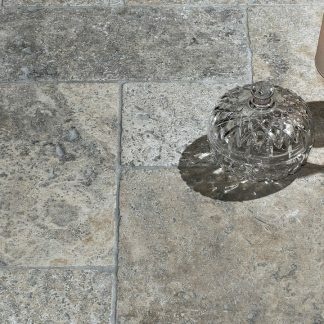 The minerals that form travertine deposits can include elements that will ultimately give your travertine tiles their final shade, just browse our selection now to find the perfect colour to accentuate your chosen room. 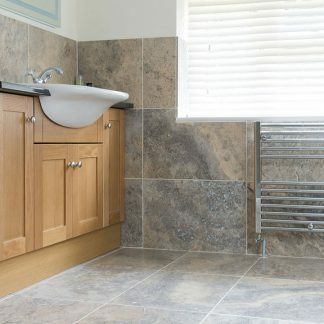 Our range of creams is always very popular, but silvers and greys can produce amazing end results too – and you can opt for rich yellows and deep reds to give a stunning look to your home or business. 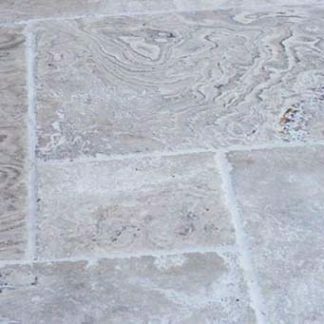 Famed for its longevity and resistance to wear, travertine has been used in some of the world’s most ambitious buildings – including Rome’s famous coliseum. 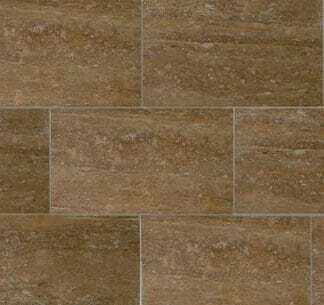 Choose travertine tiles for your floor and you could easily expect them to outlast the rest of fixtures and fittings in your home, making travertine tiles exceptional value for money.